It is no secret how sunscreen helps protect the skin. However, despite this, many people still do not wear it regularly—what’s worse, many of those who do wear sunscreen don’t use it correctly. 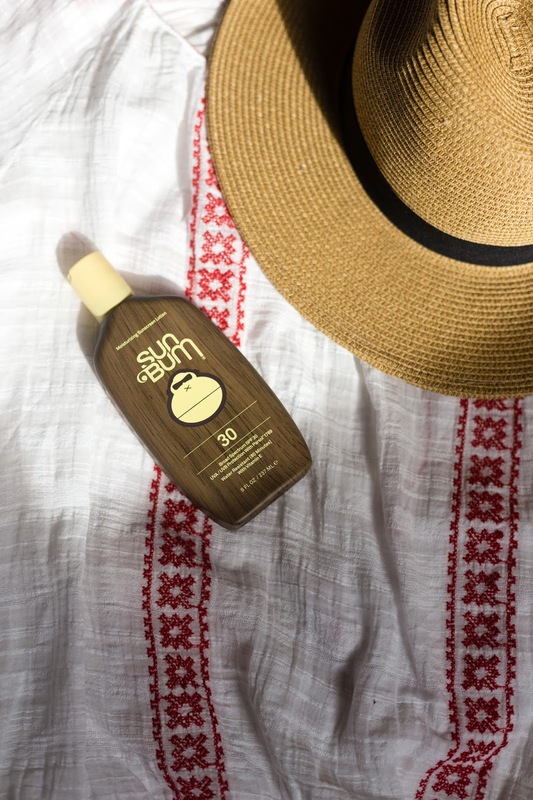 Read on and find out the most common sunscreen mistakes so you can protect your skin against cancer, age spots, wrinkles, and rough, dry skin caused by extensive sun exposure. You’re still using the same bottle for the last three years. Regardless of the kind of product, expiration date matters; and as for sunscreens, they’re only good for a maximum of three years (and it’s not even advisable to wait until that long to make a replacement). The active ingredients in sunscreens that protect you from harmful UV rays deteriorate over time, which means using older bottles will no longer provide the necessary protection. If planning for a beach getaway soon, and you can’t remember when you bought that bottle of sunscreen, it’s time to pick up a new one. You don’t put on enough. Perhaps, you have heard that a shot glass of sunscreen is enough for the entire body. However, the problem is, a 200-pound man is going to have more surface area to cover than a 100-pound woman. The best you can do is to use enough amount of product to evenly cover the entire surface of your skin and take the time to massage it in. A better rule of thumb: when in doubt, slather on some more. You rely so much on ‘waterproof’ sunscreen. For the record, there’s no absolute ‘waterproof’ sunscreen. In fact, the FDA no longer allows the words ‘sweat-proof,’ ‘waterproof’ and the like. Based on tests made, sunscreens that can be used for swimming are water-resistant for only up to 80 minutes. After that, you need to reapply—even if it takes another 20 minutes to wait for the product to sink into your skin before swimming again. You only put on sunscreen when it’s sunny. A gloomy day does not give you the license to skip sunscreen in your daily routine. Just because you cannot see (or feel) the sun does not mean it’s not doing any damage to your skin. The sun’s UV rays penetrate through the fog and haze, and if you have sensitive skin you can still get sunburn even on cloudy days. As long as it’s daytime, even if you’re staying at home, apply sunscreen as you would every day. Whether you’re a man or a woman, young or mature, professional or not, you are prone to the damages caused by the sun’s harmful rays, if you do not take the precautionary measures of taking care of your skin. Make applying sunscreen a part of your every day skincare routine and keep in mind these reminders for a healthier and younger looking skin.